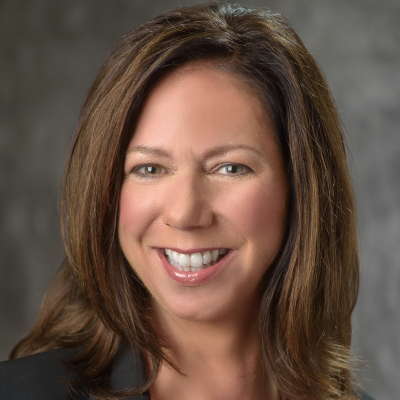 Deborah Hall Lefevre is the Global Chief Information Officer & SVP for Couche-Tard/Circle K where she is responsible for the global technology and digital strategy and execution across a network of approximately 15,500 locations and 125,000 employees. She has a vast expertise of almost 30 years in senior information technology leadership. She began her career at Motorola in 1989 and held a variety of Information Technology and eCommerce roles. In 2001, she joined McDonald's Corporation where she held several positions in Information Technology including CIO of the U.S. Segment and Corporate Vice President, Global Enterprise Solutions and Business Transformation. She has a track record of delivering impactful results through high performing teams, industry leading strategies, large scale, global digital & information technology initiatives, and strong collaboration. Ms. Hall Lefevre holds a bachelor’s degree in Computer Information Processing from Southern Illinois University.